Adorable legging set by Bonnie Jean! 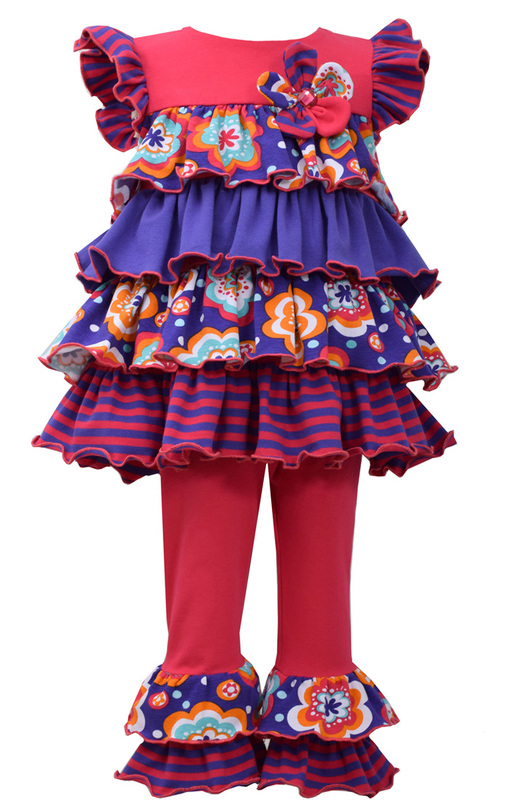 This 2pc girls clothing set feature tired tunic with matching ruffled pants. Great for the spring into fall months!